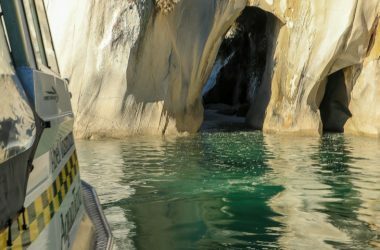 Cruise by water taxi to Torrent Bay. 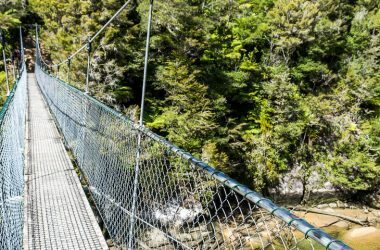 Walk the scenic route to Bark Bay and cross the Falls River Swingbridge. 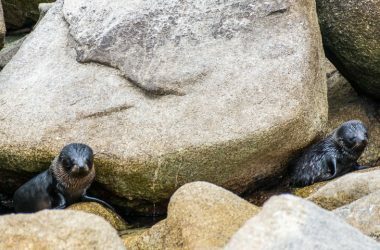 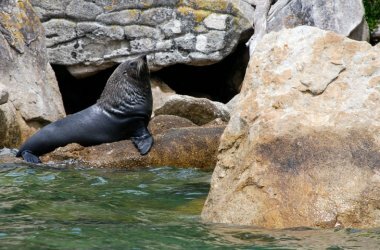 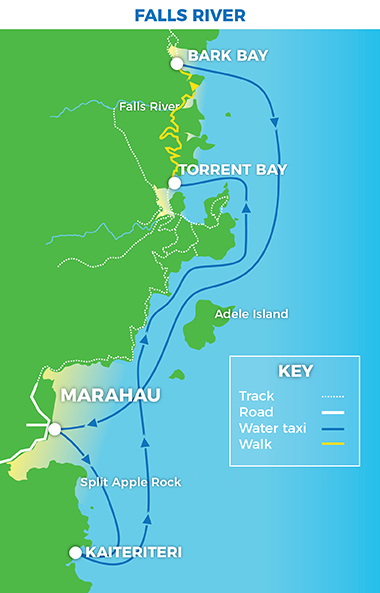 Cruise info: Marahau/Kaiteriteri to Torrent Bay: 45 min. 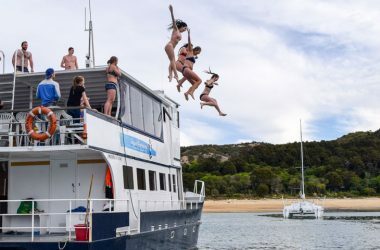 Bark Bay to Marahau/Kaiteriteri 1 hr. 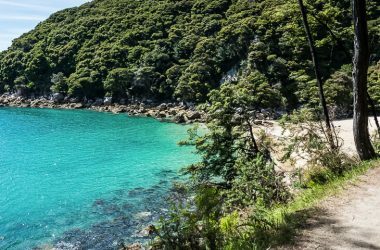 Catch a morning water taxi through the Astrolabe Roadstead into Torrent Bay. 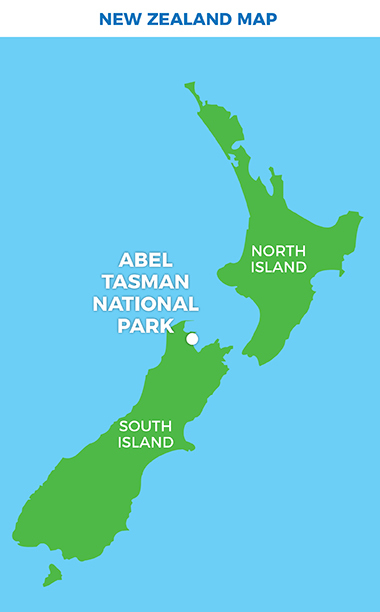 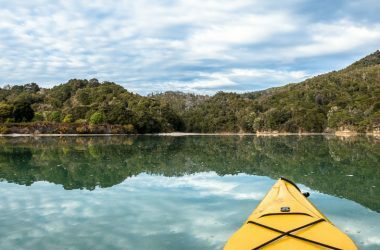 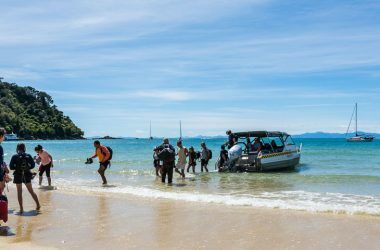 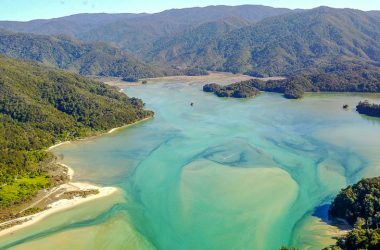 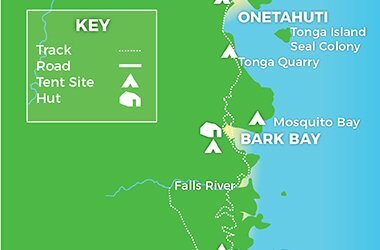 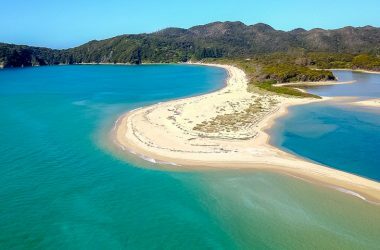 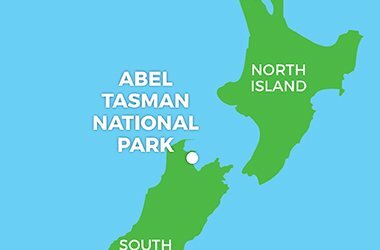 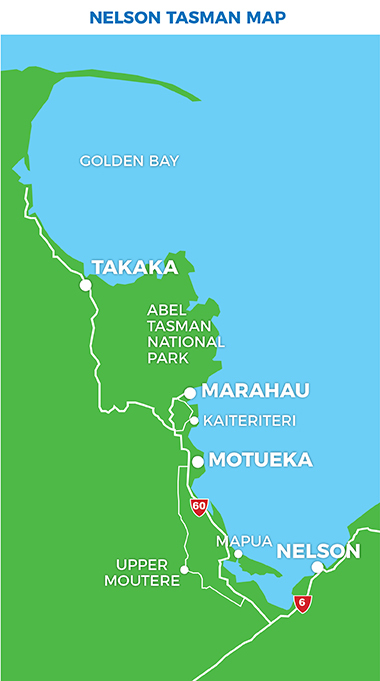 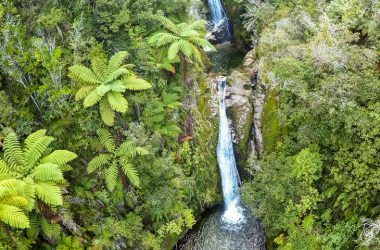 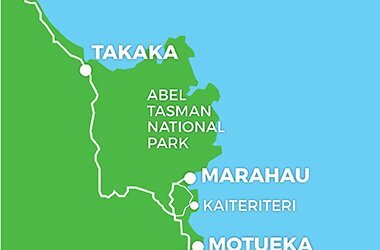 Walk the scenic Coastal Track to Bark Bay (2.5hrs) enjoying the Abel Tasman’s incredible beaches and crossing the Falls River Swingbridge before returning on an afternoon water taxi.